Located in an area commonly referred to as the Upper East Side, Shorecrest Club Apartments on the Bay is a new 467-unit, 20-story, two-tower luxury apartment complex comprising 432,022 SF of rentable residential and 4,200 SF of rentable retail space. 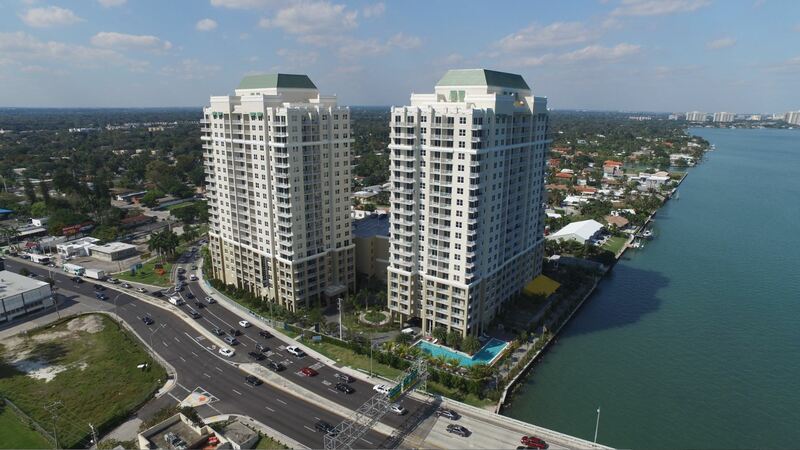 The property sits at the entrance to the 79th Street Causeway with direct frontage on Biscayne Bay. 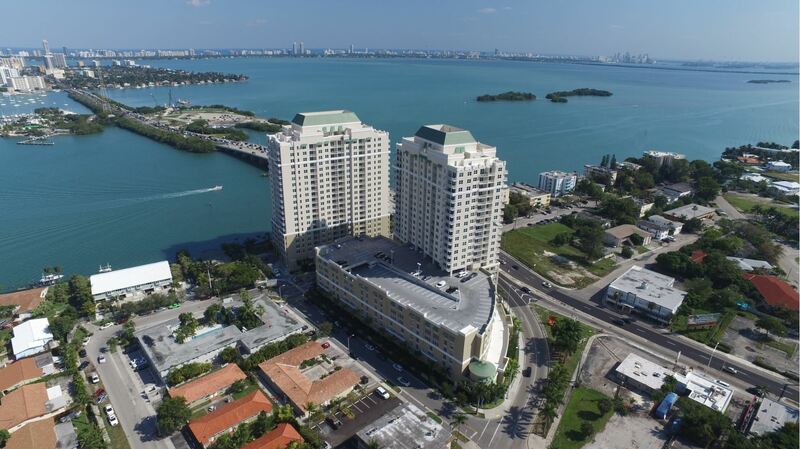 Along with irreplaceable views, the site offers convenient access to Miami Beach to the east, Downtown and Midtown Miami to the south, Bal Harbor and Aventura to the north, and all of South Florida’s major roadways to the west. 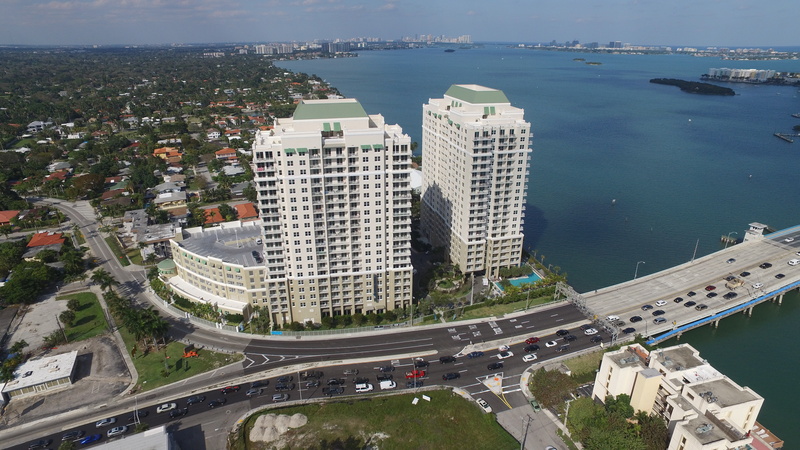 Coastal Construction was used for the development which cost approximately $95MM. Partners included ECI Group and Canyon Johnson. Construction was completed with a final certificate of occupancy in April 2015.